Florence Pugh will be starring next to Scarlett Johansson in standalone Black Widow movie. After the booming success of Captain Marvel, Black Widow seems to be the next promising female tent-pole movie for the MCU. Yet it’s not the actress behind “Marry Farrell” who has stolen the headlines of the day. An insider from the Variety claims, “Fighting With My Family” actress Florence Pugh is currently in talks to join the cast in Scarlett Johansson’s standalone film. Marvel has been keeping Pugh on the short list for this slot since last fall, but the studio later considered of looking for a better option. After screening it with several nominees, the casting members centered all of their attention to Pugh; thanks to her critically acclaimed performance in WWE Studios’ Fighting With My Family. 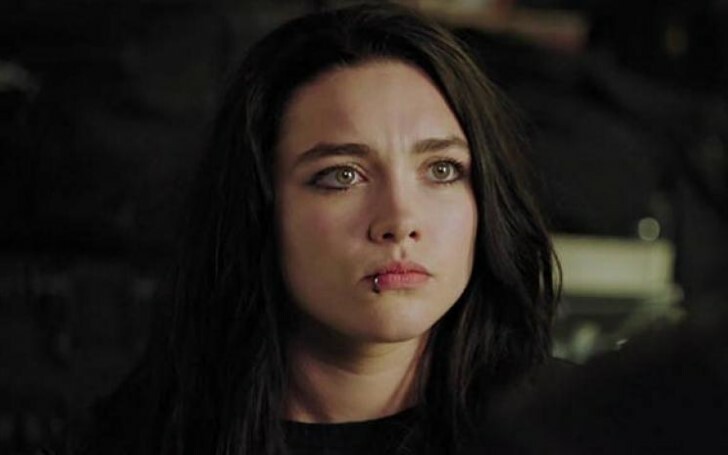 Florence Pugh of Fighting With Family is set to appear in Black widow standalone movie. Black Widow has been under MCU’s radar for a long time, but the film hadn’t begun to gear up until last year—which was only after the recruitment of Jac Schaeffer and Ned Benson to pen the film’s script. Ever since the introduction of "Natasha Alianovna Romanoff" in the 2010’s “Iron Man 2,” fans of the character have been rooting for an independent Black Widow featurette. Endgame is pretty much expected to take the existing phase of the MCU to a culminating point, so either a backstory or the consequential event; both might serve a fitting start for "Natalie Rushman" movie. Pugh has been a household name in the TV industry through her certain notable roles on series such as The Little Drummer Girl (AMC) and Out King by Netflix. But this year, she has completely taken her potent to another level. She has already been signed up for two heavyweights title this calendar, namely Midsommar a sequel to 2018’s Hereditary—set to release this year on August 9. The Norwich native has also been tapped in to appear in Columbia pictures and Greta Gerwig directed “Little Women” where she will be starring alongside Emma Watson, Saoirse Ronan, and Meryl Streep. The 23-year-old British star is repped by the Curtis Brown Group and WME. Filming phase for the Black Widow movie is slated to begin in London in June 2019.